Every summer, participants visit each country and learn about the culture and social/political issues. They also belong to each of the roundtable and discuss their topics through August. 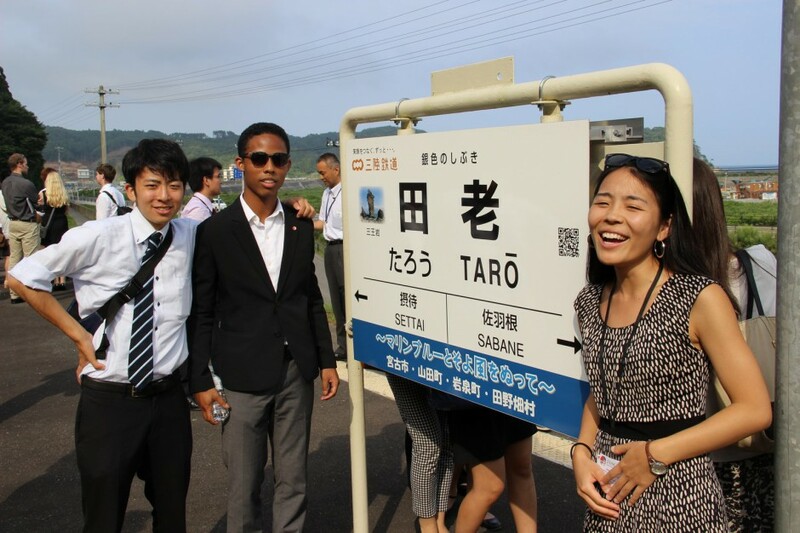 The 67th Japan-America Student Conference (JASC) took place from July 31-August 16, 2015. The conference commenced in Los Angeles, California, with an orientation and then the delegates traveled to the first site, Hiroshima, Japan, to witness the city that commemorates the 70th Anniversary of the Atomic Bomb being dropped on Hiroshima. In Shimane, they learned about a city undergoing revitalization; in Kyoto, they learned about the rich history of Japanese culture; and the conference concluded in Tokyo, at the nation’s capitol and the hub of industry and economy in Japan. In 2014, JASC celebrates its 80th anniversary. 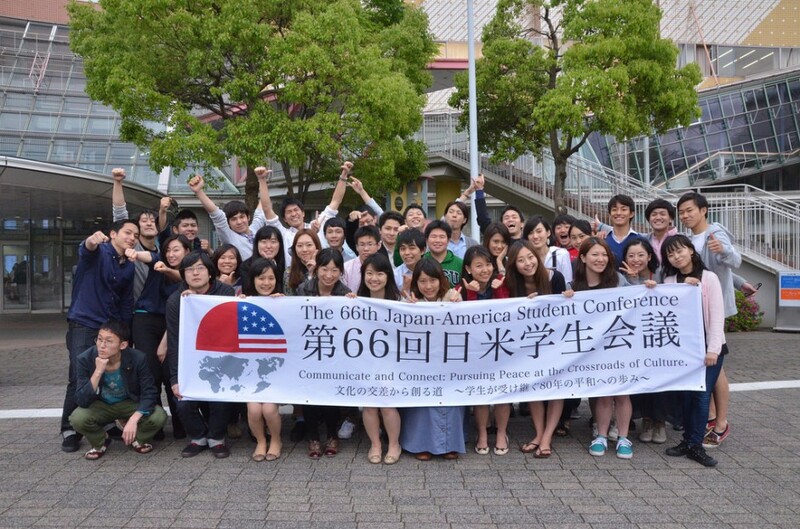 In this commemorable 66th JASC, 72 Japanese and American university students will visit Des Moines, IA, San Francisco, CA, New York, NY and Washington D.C. to learn about politics, social issues and cultures in the United States. The TOMODACHI Initiative will be supporting their activities in D.C. The 65th JASC was held in Japan in Kyoto, Nagasaki, Iwate and Tokyo in the summer of 2013. The goal for this conference was to gather Japanese and American college students of diverse backgrounds with a profound interest in understanding each other’s cultures. 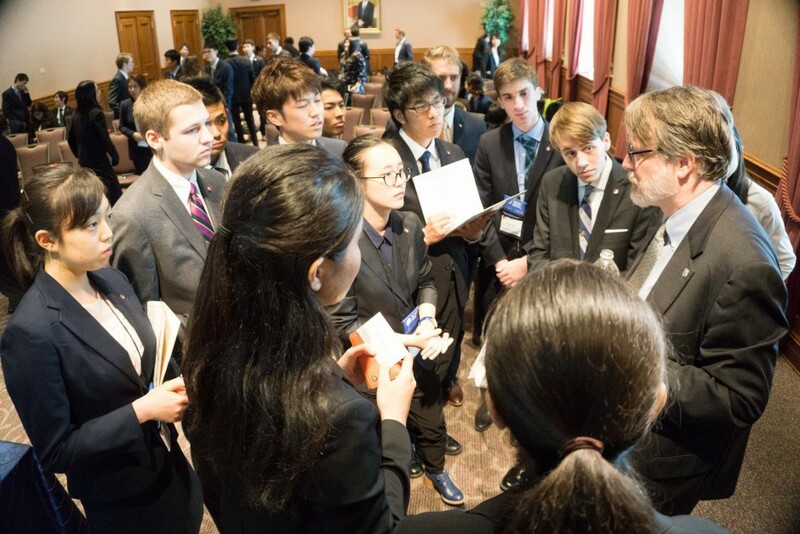 Student delegates participated in roundtable discussions to talk about the future of U.S.-Japan relations in a time when both nations face great challenges. 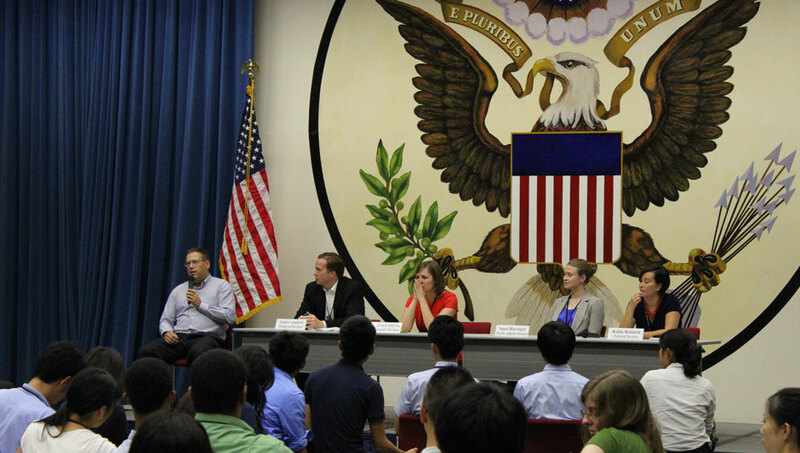 By coming together and discussing pressing issues in both nations, the students build mutual understandings and friendships that lead to a stronger U.S.-Japan relationship.